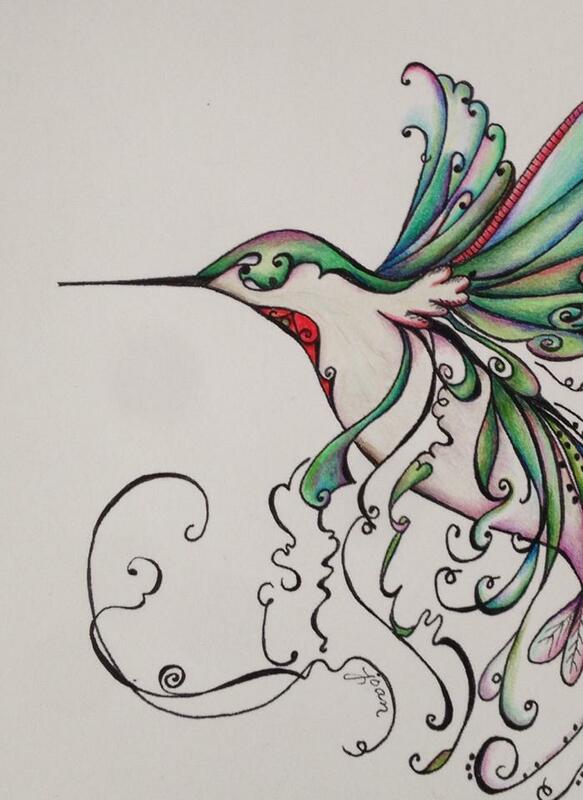 Let the beautiful colors of the hummingbird inspire you to learn to “paint” them for yourself. Using Joan’s original design of a hummingbird in flight, we will be learning how to blend, contour and shade the hummingbird (useful techniques to apply to any other design, as well!). Students will receive one drawing to work on in class and another 5 by 7 card to take home to work on. 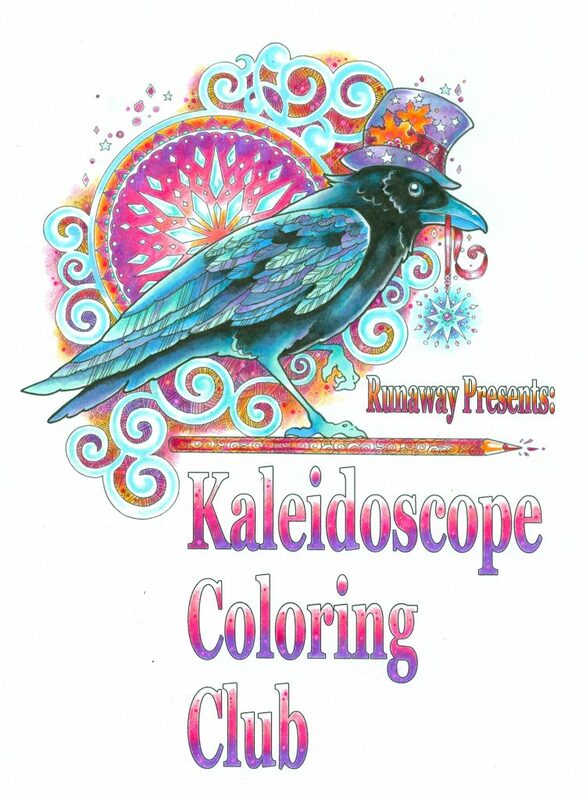 Supplies Required: Colored pencils (either regular or watercolor) and waterbrush if using watercolor pencils.